We know the intricacies of Foreclosure related litigation from both sides. Our attorneys have actively prosecuted and defended hundreds of foreclosure-related lawsuits and our expertise provides you with the competitive advantage you need to get the optimal outcome. Whether it is a loan modification, principal reduction, or money damages for our consumer clients or bankruptcy relief, workouts, or lender liability defense for our servicer/lender clients we know what it takes to get you the results you deserve. 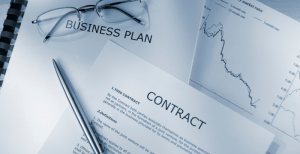 We offer all-inclusive business legal services and cater our services to your needs. Whether you need to start a business, need assistance with operating an already existing business, or need to defend or prosecute a business dispute, we have experienced attorneys ready to walk you through either of these processes in the most cost-efficient manner. Litigation is an art and we have litigators that understand the game and know what it takes to paint the right picture to actively pursue your interests and obtain the highest recovery possible. Whether you have been wronged as a result of an injury to your person or business interests, we are here to fight for you. INSIDERS. 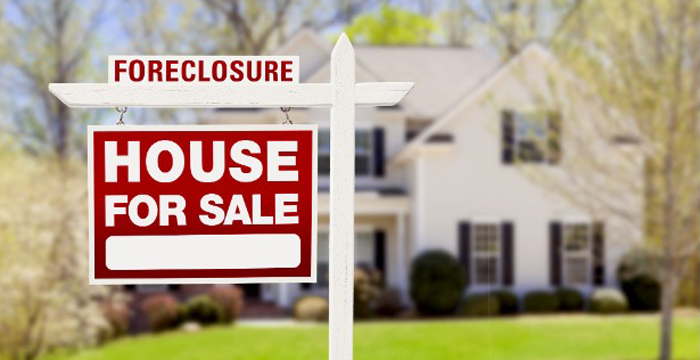 We have extensive experience handling foreclosure issues from both sides. This gives our homeowner clients the upper hand when negotiating with their lender and/or pursuing a wrongful foreclosure lawsuit on their behalf. This also provides our banking clients with efficient representation with a goal towards resolution with our extensive knowledge of most consumers’ goals in foreclosure litigation. LOYALTY. We provide you with the acumen and experience you get from larger firms without compromising our availability to address your specific needs whether you are an individual or business client. EFFICIENCY. We make efficient resolution our primary goal. No need to stress about inflated legal bills, or associate billable hours quotas. 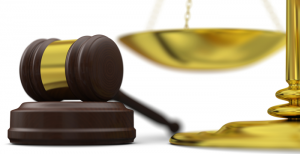 At the outcome we come up with a strategy to solve your legal issue in the most cost-efficient manner. We have also began implementing Subscription and flat-fee arrangements that have been a success for our clients. Contact us for more details! FLEXIBILITY. Whether it is how we approach your case or how we work with you on a flexible payment option to suit your needs we do whatever we can to accommodate our client’s interests. Get Insider Information On How to Properly Navigate a Foreclosure. We Provide Expert Counsel When it Comes to Your Case! Mirk Law Group was designed as a hybrid law firm that focuses on attention to detail and legal success. These are obtained by providing the rigor of experience gleaned from years of previous “large firm” practice, combined with the more cordial attention and care of a sole proprietor practice.